11 Which One Are You? 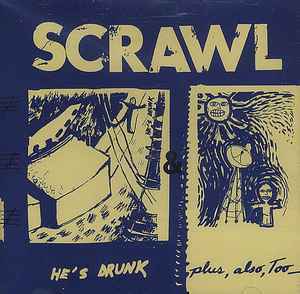 From the Rough Trade LPs "He's Drunk" (ROUGH US 51) and "Plus, Also, Too" (ROUGH US 64). "He's Drunk" (tracks 1 to 11) mastered at Master Mix Studios, Nashville. "Plus, Also, Too" (tracks 12 to 22) was recorded at The Pleasure Lab; remastered at Master Mix Studios, Nashville.